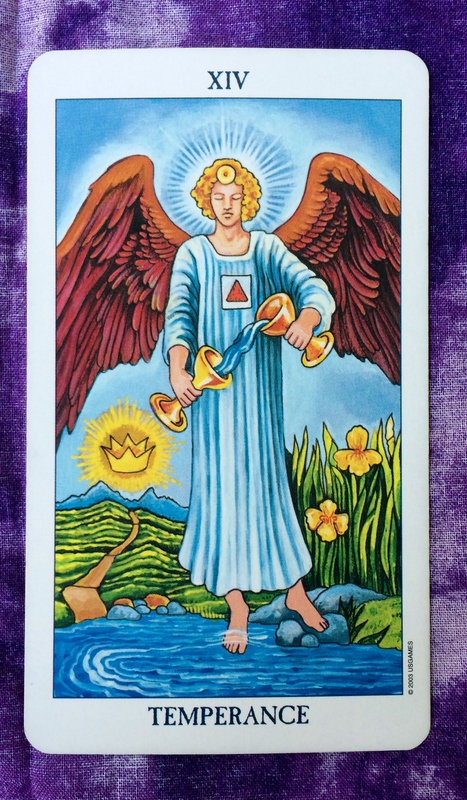 The Tarot card for today is Temperance. How about taking the opportunity to bring balance to your life? Astrologically speaking, we are in between eclipses with 2 down and the next on coming up on the 11th. On top of that, we have 5 planets that are now in retrograde (Mars, Mercury, Neptune, Saturn, and Pluto) with a Uranus retrograde coming up on the 7th. 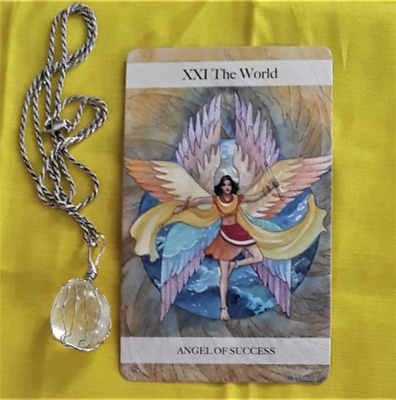 With all of this scattered topsy turvy energy, do what you can to take care of yourself and to be understanding of others. If nothing else, take an extra long shower or bath, or dip your feet into a lake or ocean. Not into those things? Then do anything you need to do to get your flow going, whatever gives you peace. Find healthy ways of expression. Don’t bottle up your energy or it may explode!